Bethel Deaf is a welcoming place where members and friends can connect, grow and serve. We gather each week to worship, study the Bible, pray, and build our relationships with one another and with Christ. American Sign Language is the primary mode of communication. ASL and interpreting students are always welcome. 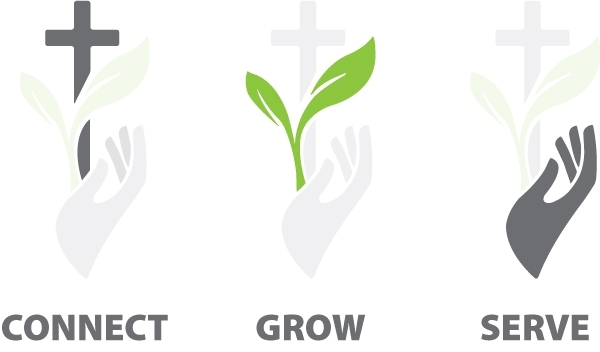 Connect � to have a relationship with Christ and connect with His body, the church. Grow � to grow in our relationship with Christ as we learn His Word and obey Him. These 3 priorities are reflected in our logo.